Gentlewomen’s clubs around the world were formed under the belief that women of all ages, backgrounds, and occupations have similar questions and milestones to address in life. They are fun and safe communities for women to express their views and support each other in a non-judgmental environment, both personally and professionally. 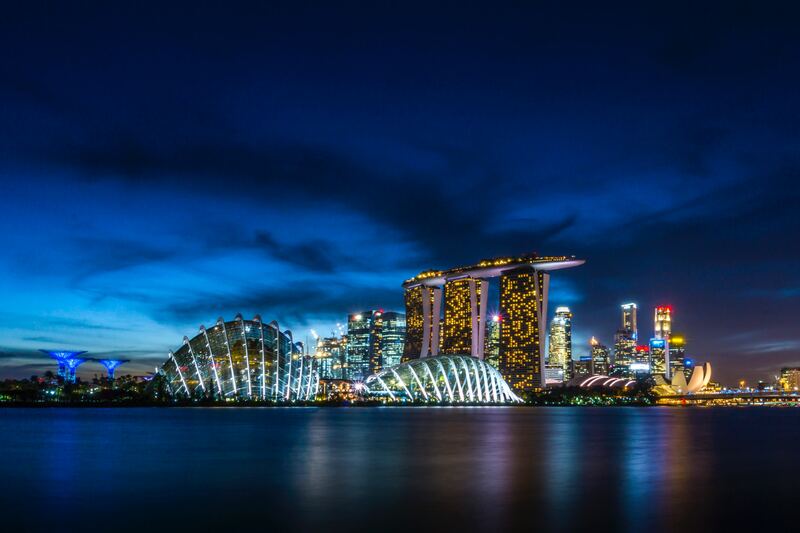 Five women united with a passion to benefit more women have come together to found the Singapore hub: Mariana and Cornelia from Moldova, Tahmina from Azerbaijan, Patricia from Romania and Shin from Singapore. 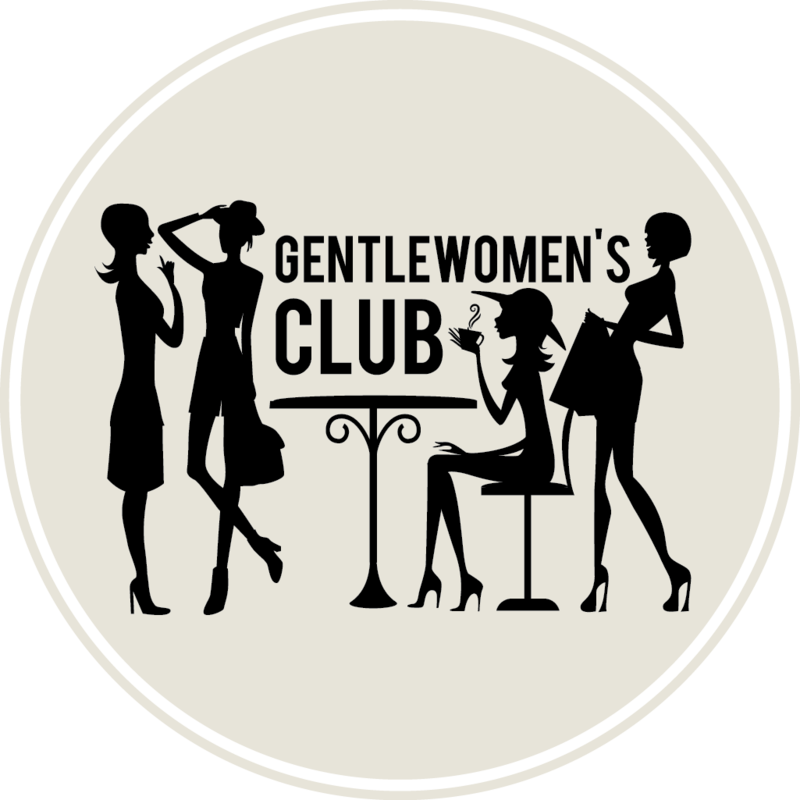 Many women, from college students to business owners and stay at home mums, have expressed their enthusiasm about the Singapore chapter of Gentlewomen’s Club. Shumei Winstanley is “excited for this!” and Winnie Choo “looks forward to meeting incredible women [she] wouldn’t otherwise have crossed paths with, and to having a common space to learn and grow”. It is with this excitement that we bring you our inaugural event, “Judgement vs Opinion” chaired by Shaen Yeo on Thursday 15 November, 6.30pm. Shaen Yeo is an expert in positive psychology and best-selling author of “The Road to Success”. She will share with us the difference between judgement and opinion in our various female communities before opening the floor for discussion.